About two months ago, I have bought the Avon Solution Ageless Results Overnight Renewing Cream. I usually have combination/oily skin but since the coming of colder weather, my skin has been drier than usual and I had no face moisturizer to deeply hydrate the skin. My day face moisturizer is all about controlling the oil in my skin, but during the night I wanted to hydrate the skin and help it look as healthy and bright as possible, so I decided to give this a go. 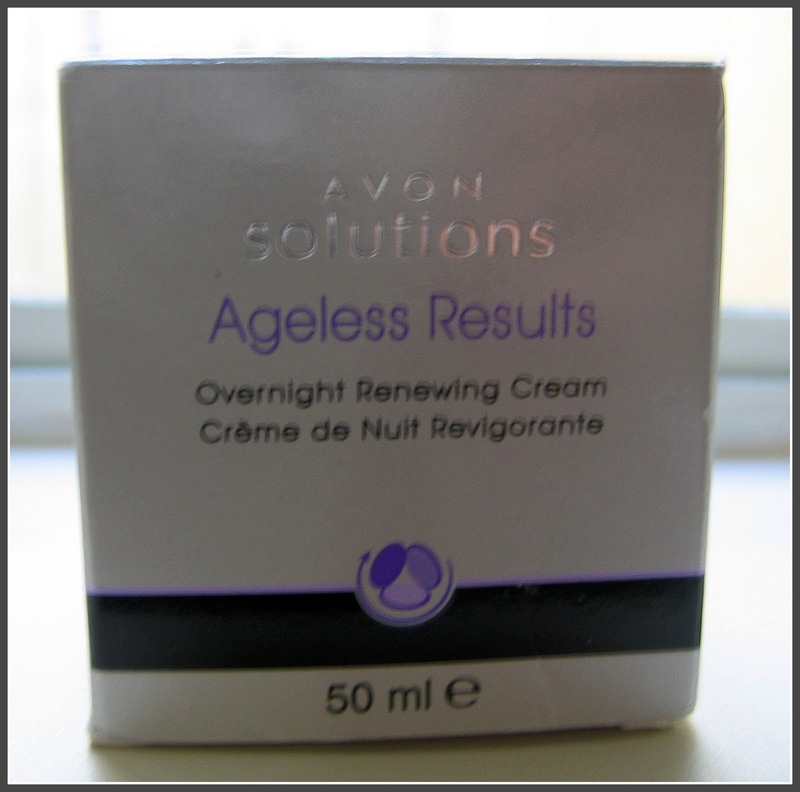 Smooths the look of visible lines and wrinkles. Reveals improved skin texture. Visibly minimizes pores. Protects against future age damage. 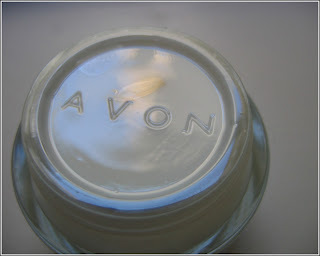 This product comes in a nice glass jar, with a protective plastic cover with the Avon logo on top. It is a quite a thin cream although it is a night cream and I was expecting some thicker consistency to it. I helped balance out my skin well as I usually apply it during the night and wake up to skin that feels nice and elastic! However, I don’t really care for the smell of this product. It does not have some heavy fragrance to it, but it has that smell that I usually associate with face creams your mother used. I don’t know how to better explain it, I like my products to be fragrance free preferably as I am quite sensitive to scents. Said this, the smell is not so overwhelming that you can’t get over it. It is not pleasant to me but after some time using it I got used to it. As to minimizing my pores, I have seen no results in that area, but it worked for the purpose I needed it just fine. I don’t know if I would repurchase this product specifically. 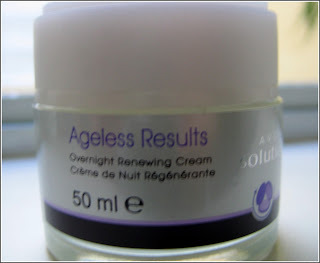 I will definitely repurchase a night cream when this ends but not sure yet what to try. I got this product from eBay for an affordable price, but you can find all about it on the Avon website where it retails for $15.00 for 50ml/1.7fl.oz. Do you use a moisturizer during the night? What do you recommend? @Gillion: Thanks so much for the recommendation, I have heard good things about the brand, but they are a little pricey for me!